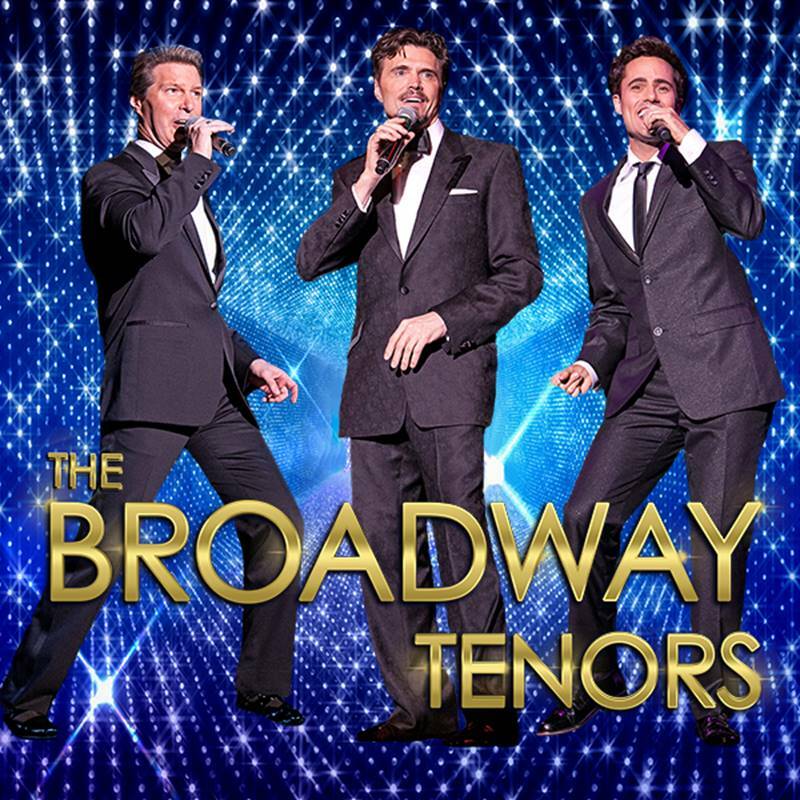 THE BROADWAY TENORS | Love Productions Inc.
“The Broadway Tenors give a great show, their voices are incredible! We are booking them again immediately.”. — Jane Kenworthy, Executive. Director/CEO Stockton Symphony Assoc. Three leading men. Three unbelievable voices. They’ll leave you breathless, recreating the roles they’ve played on Broadway and on stages all over the world. Musical theater’s celebrated leading men transport you from Broadway’s Golden Age to the newest hits and back again in a thrilling and moving evening of Broadway’s most beloved songs. You’ll delight to hear favorites from SOUTH PACIFIC, WEST SIDE STORY, PHANTOM OF THE OPERA, LES MISERABLES, JERSEY BOYS, and the list goes on. Special material written just for the Broadway Tenors, and graphic scenery that colors this fully staged and choreographed show guarantees an entertaining evening beyond the classics.